Whether it's wedding, special event, or portrait...we make being photographed a comfortable experience so that you have images to cherish for a lifetime. And while photography continues to change in its style and technology, we stay focused on what really matters...capturing the essence of your moment and your spirit. 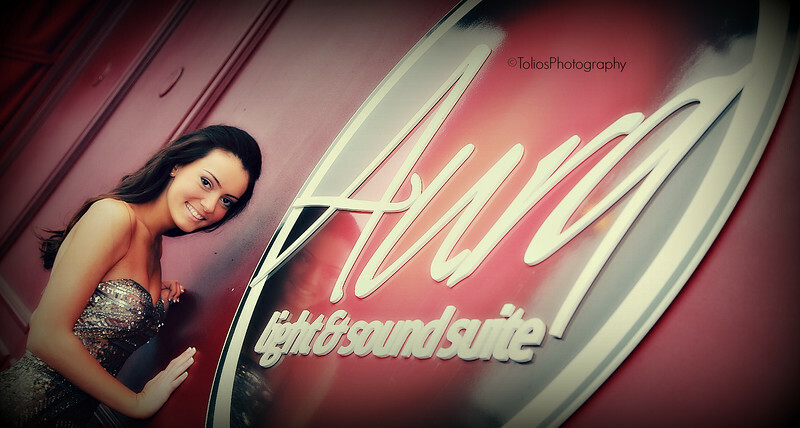 At Tolios Photography we put you at ease in our studio, at your home, or at any location. We're casual because we're experienced. And through the years, we've learned that there isn't just one solution that works. That's why we use a combination of photography styles and technology to capture you and your moments. You might say we use a hybrid approach.